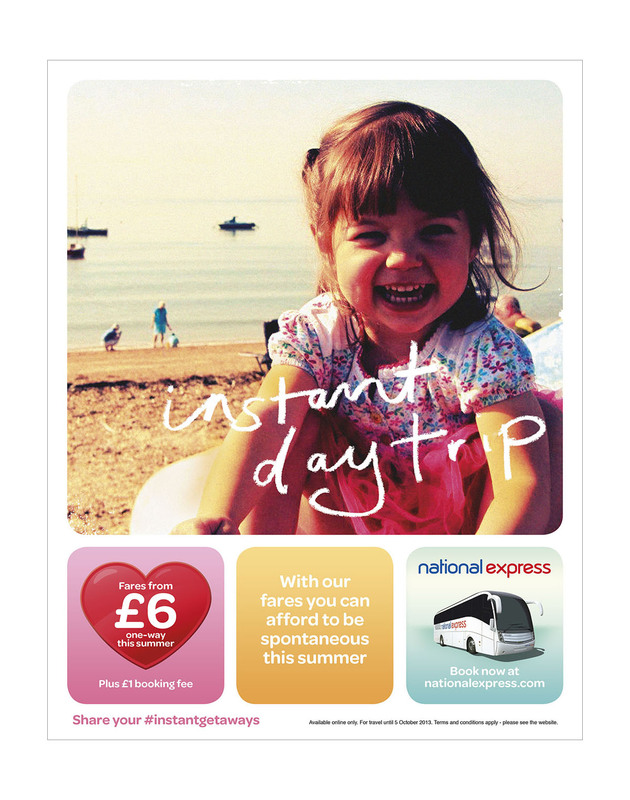 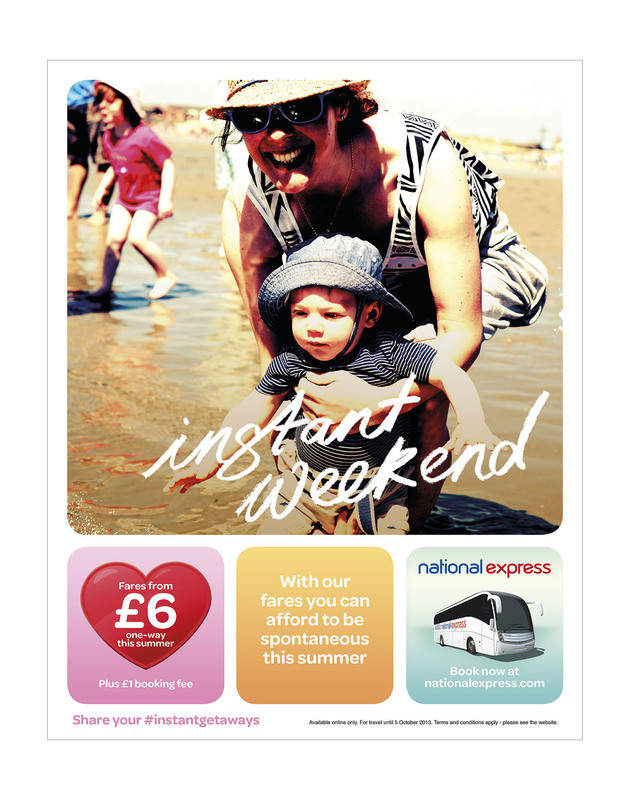 Our ‘Instant Summer’ campaign for National Express was an instant hit. 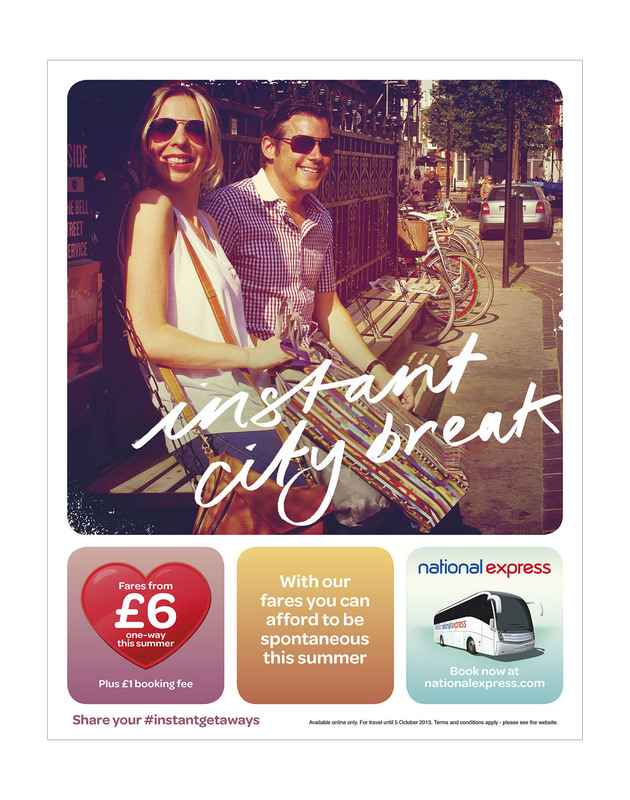 Created to encourage spontaneous travel across the UK we looked to the great British public to share their own summer days out via social media. 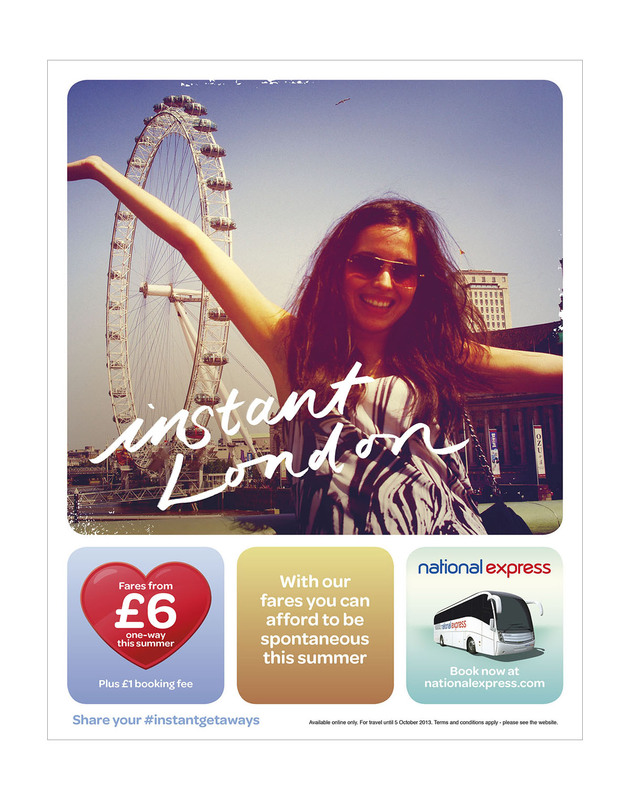 Which they duly did – in their droves. 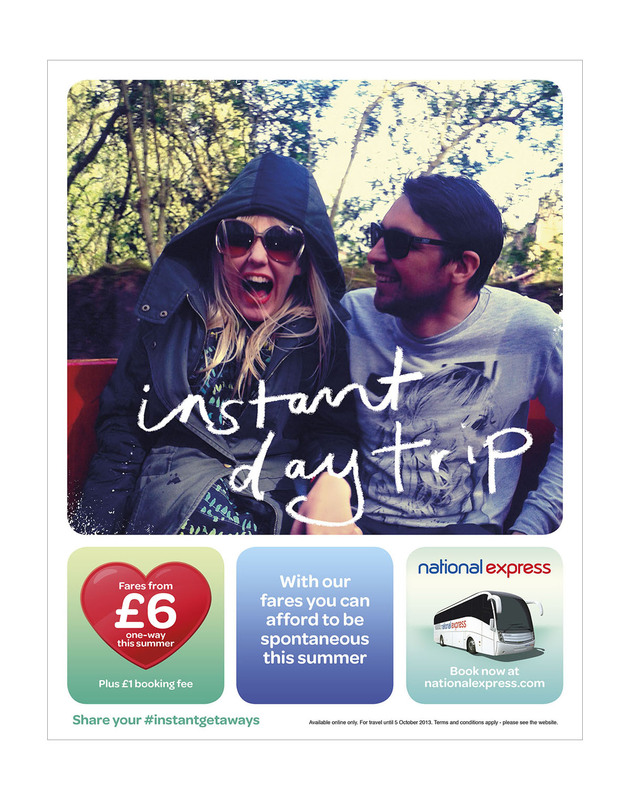 And then we simply used that content across all channels. 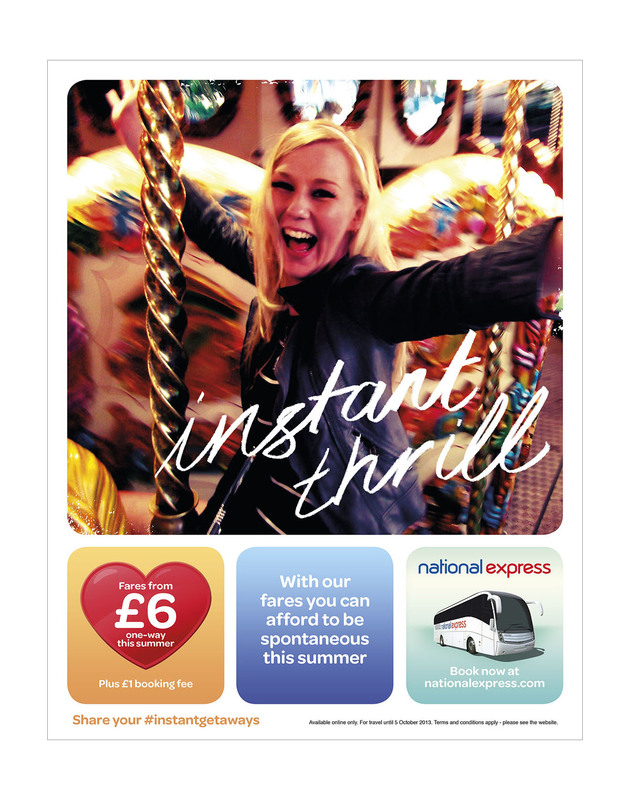 Brimming with infectious happy energy, it’s a campaign that helped deliver a record-breaking year for National Express.